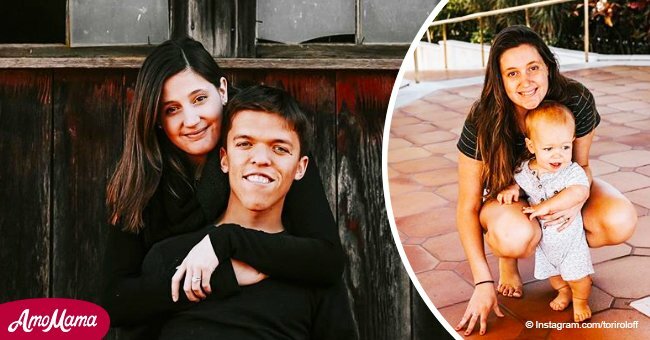 Tori Roloff shared the details of a recent car accident that left her terrified. What can be more frightening for a parent than to be involved in a car accident when their child is their passenger? 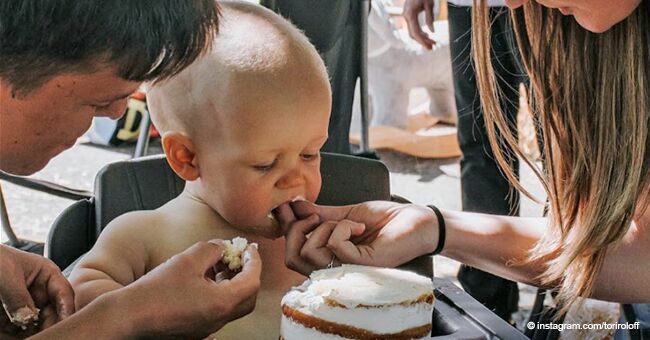 Tori Roloff lived through that harrowing experience recently with her one-year-old son Jackson and she shared her story with her fans on a post on Instagram/ ToriRoloff, November 20, 2018. "Everyone is fine! It wasn't anything major. However it was probably the scariest moment I’ve had in life so far." Tori Roloff, Instagram/ ToriRoloff, November 20, 2018. The reality star revealed to fans that she had been driving with her son Jackson strapped to his car seat in the back when she was involved in an accident that left her car totally destroyed. Tori confessed that her first reaction was to check on her son and to burst into tears when she saw that he was safe. Tori admitted to a sense of guilt that she had placed him in danger. Tori confessed that miraculously she and Zack had replaced baby Jackson's car seat just 3 days before the accident. Tori believes that it was God's will that Jackson be safe that had prompted them to get him a new car seat. The accident left Tori's "little Ford" completely destroyed, but she and her child walked away without a scratch. Tori revealed that when she turned to see her baby, she was surprised to see that he was unphased by the crash, and was happily entertaining himself by sucking his toes. 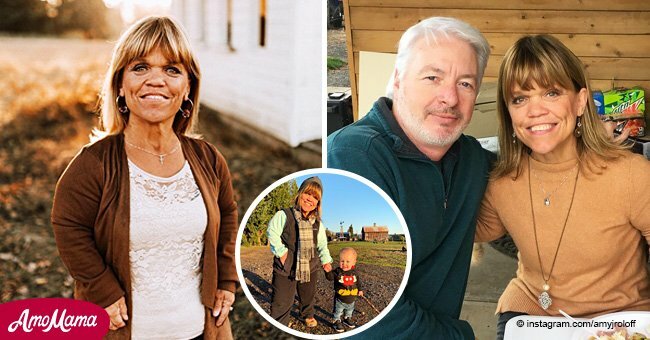 This was the second crash in Roloff family in the last two months. In October, Isabel Rock, 22, the celebrity artist and social media star who is engaged to "Little People Big World's" star Jacob Roloff was also involved in a car accident that nearly claimed her life. 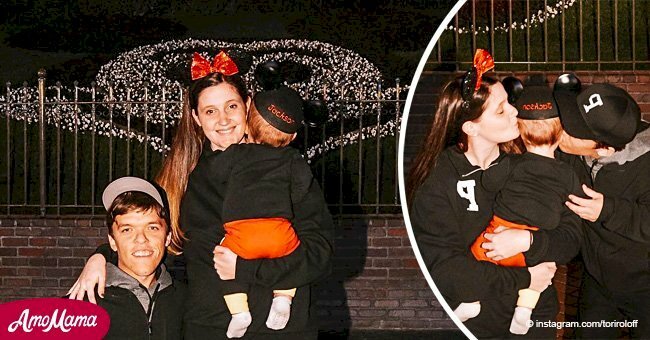 Jackson's mother said that she understood that the eagerness to know if she was having another baby "came from a place of love" but reminded fans that a more sensitive or vulnerable woman might have been hurt. Fans will have to wait because neither Tori nor Zack are quite ready to make Jackson a big brother just yet.